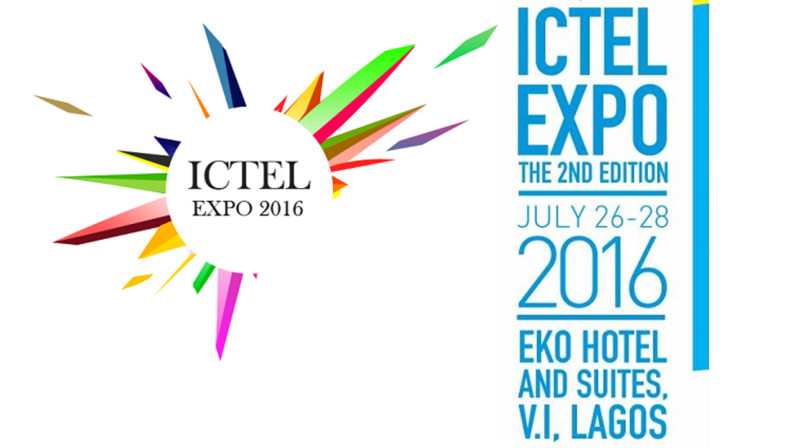 ICTEL EXPO 2016 | TMC | Toki Mabogunje & Co.
On July 26, 2016, the ICT and Telecommunications (ICTEL) EXPO 2016 will take place. It will be happening at Eko Hotels & Suites, Adetokunbo Ademola St, Lagos, Nigeria. The ICTEL Expo gives a 360° view of the ICT and Telecommunications industry and brings visibility to sweeping trends, and innovations. The theme this year is: Mobility, Technology, and the Nigerian Economy. It is an excellent networking opportunity for business decision makers, innovation managers, enterprise solution providers, start-ups, ICT academics, OEMs, investors, and other players in the ICT sectors (indigenous and international). It is a platform to get a comprehensive overview of trends, find new ideas, meet suppliers and providers face to face, and network with other professionals.